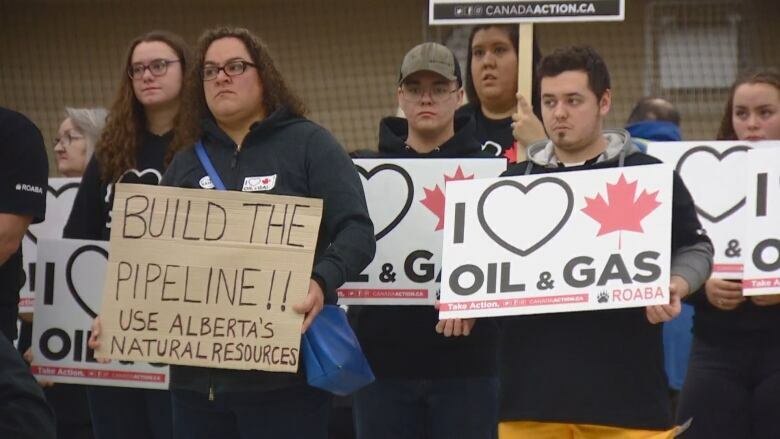 Indigenous*truck drivers staged a pro-pipeline rally in the tiny community of Lac La Biche, Alta, Sunday as laid-off oil and gas workers struggle to make ends meet. Organized by the local Region One Aboriginal Business Association, more than 30 trucks made their way around Lac La Biche and through a couple of neighbouring communities, such as*Plamondon, Alta. He said the*association is trying to*"show support for Alberta families that are really hurting right now." White didn't want to speculate as to why some First Nations communities, especially in B.C., tend to oppose*pipelines.